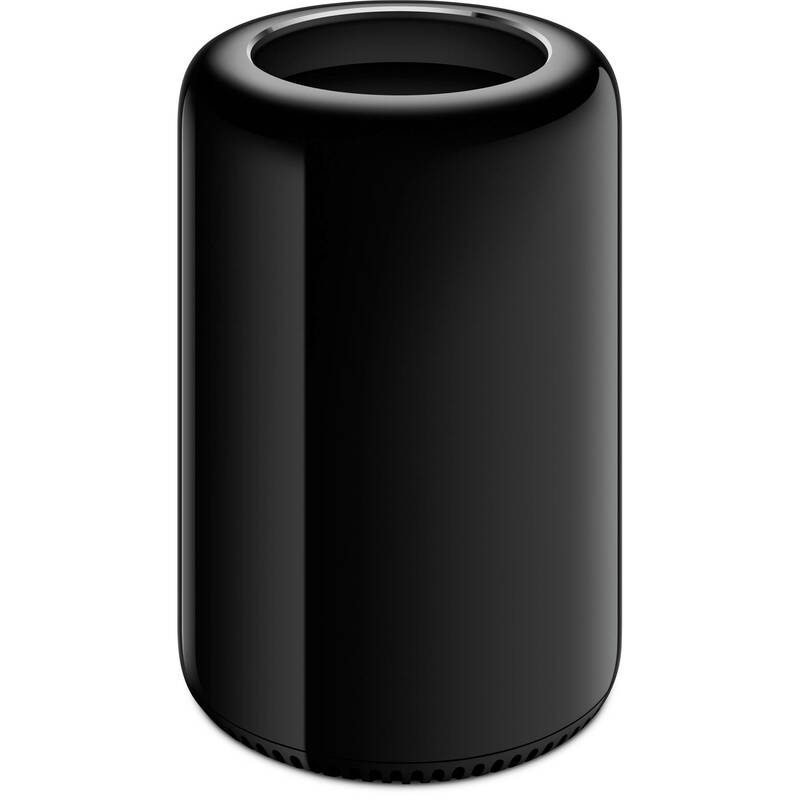 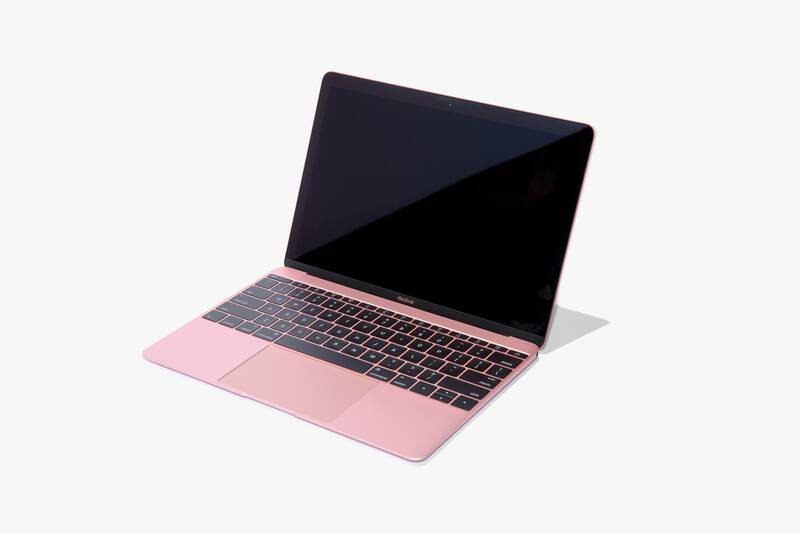 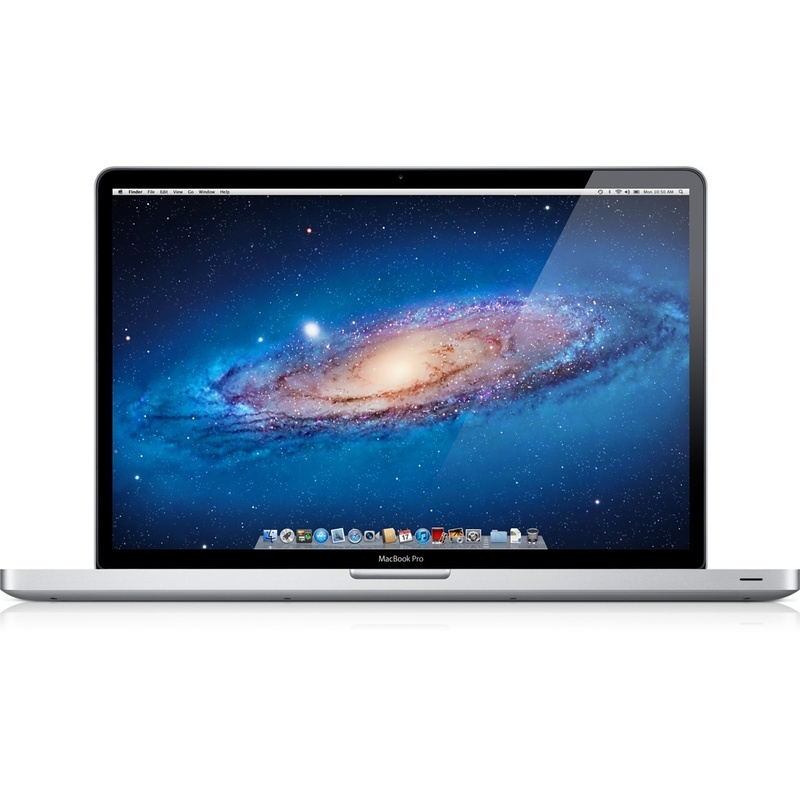 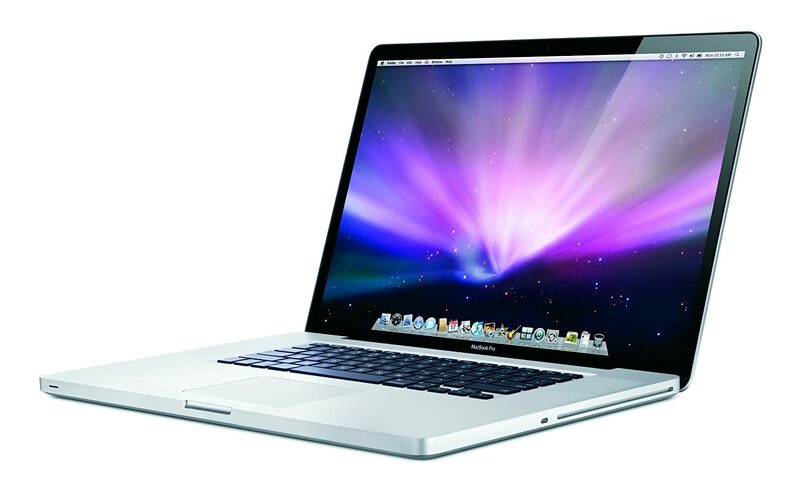 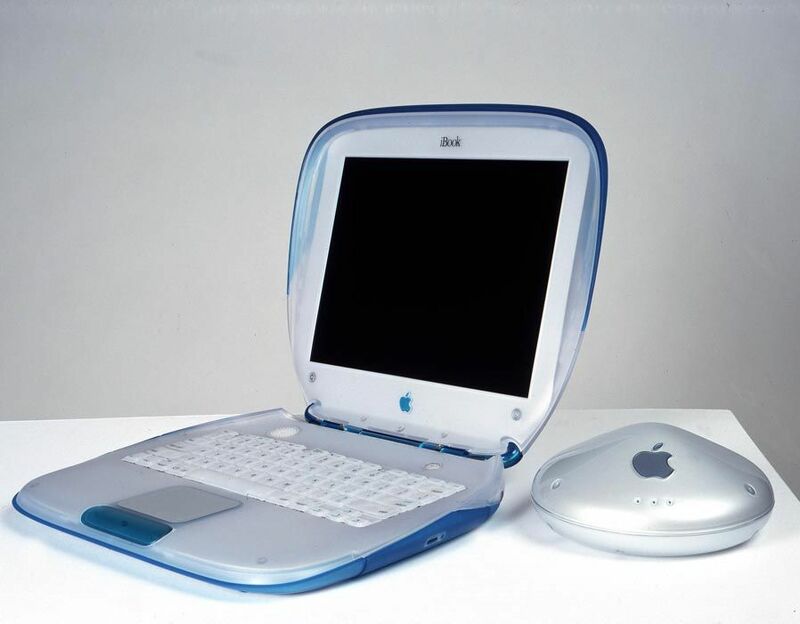 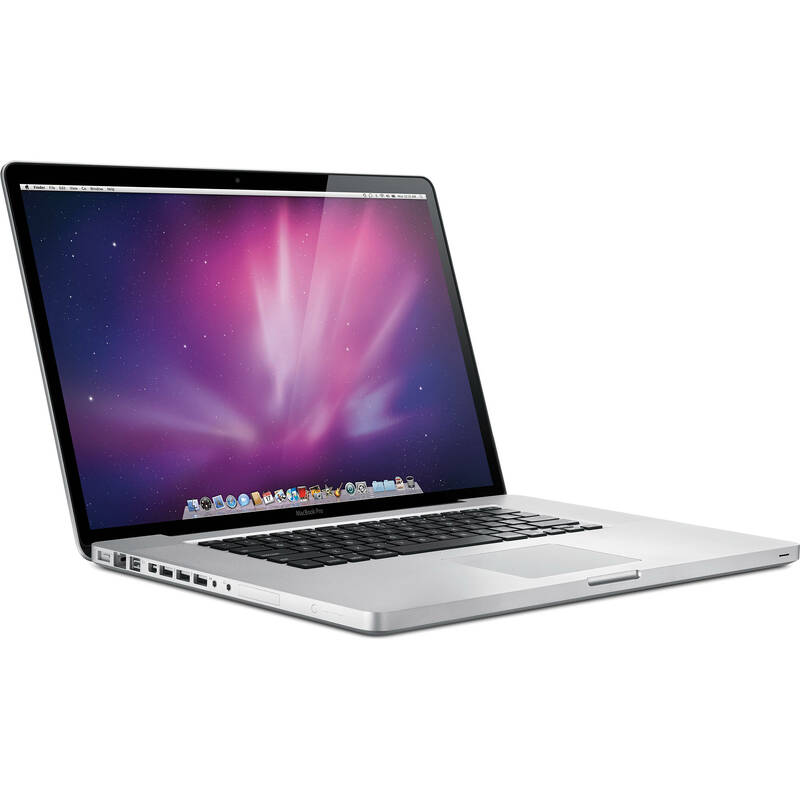 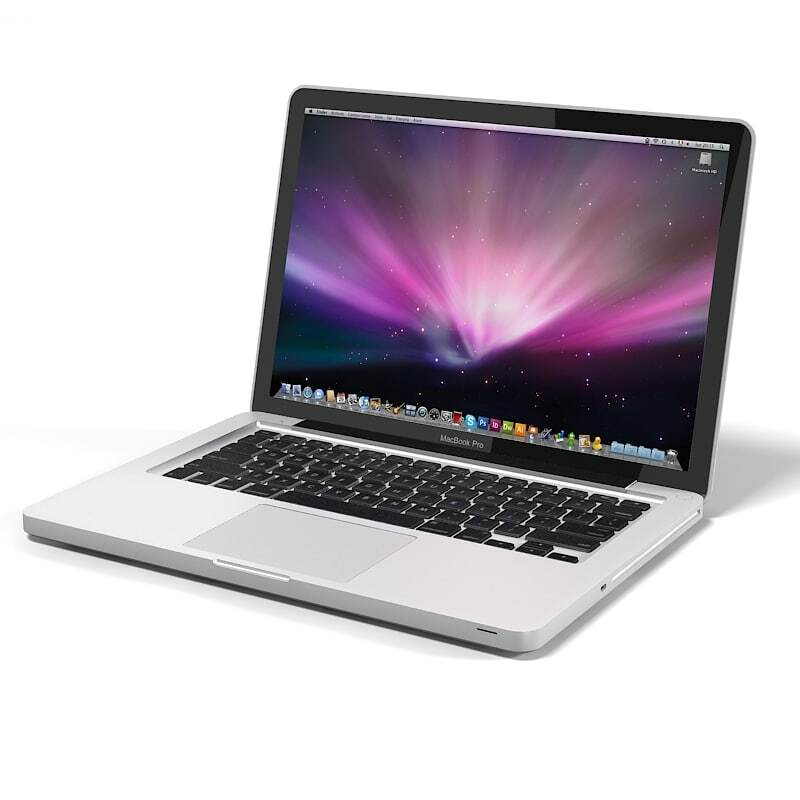 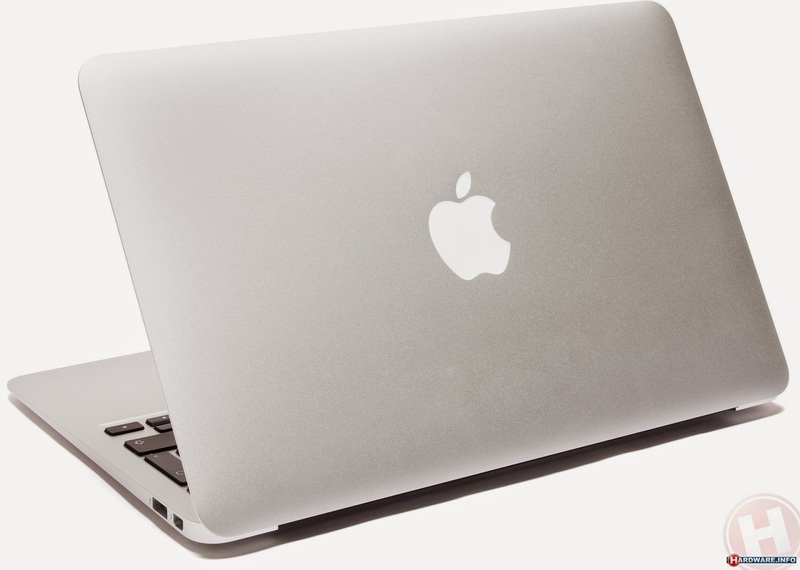 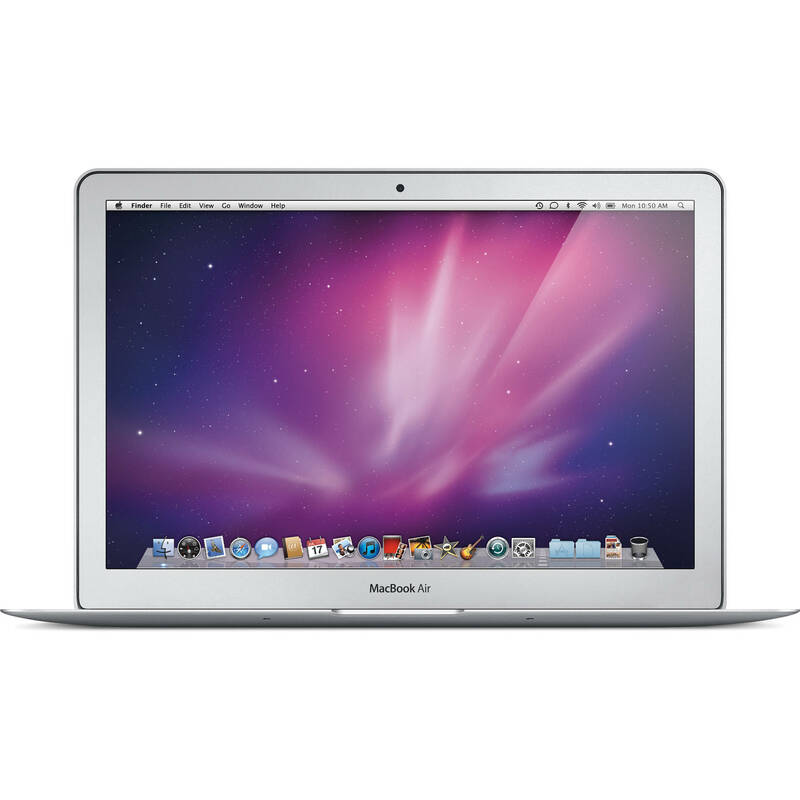 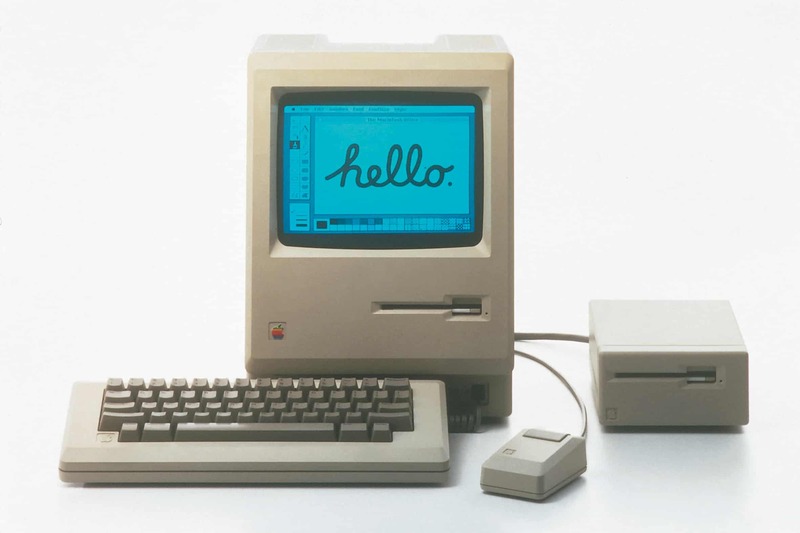 The Macintosh (/ˈmækɪntɒʃ/ MAK-in-tosh; branded as Mac since 1998) is a family of personal computers designed, manufactured, and sold by Apple Inc. since January 1984. 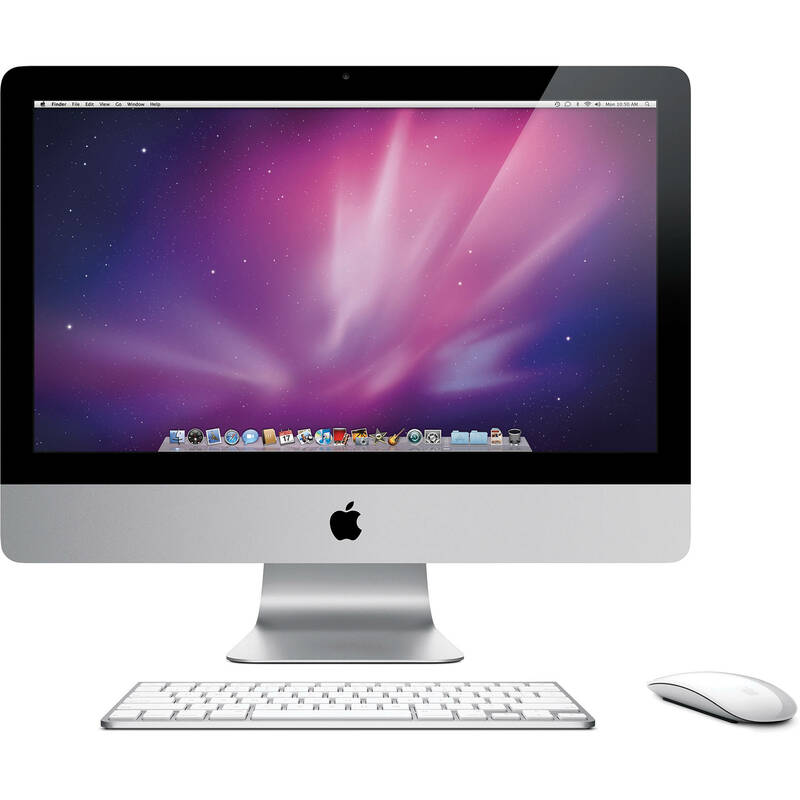 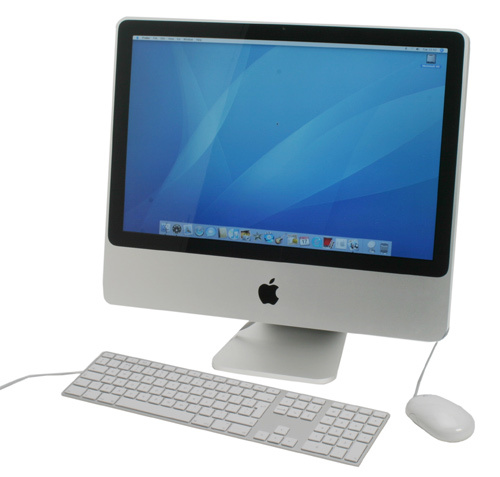 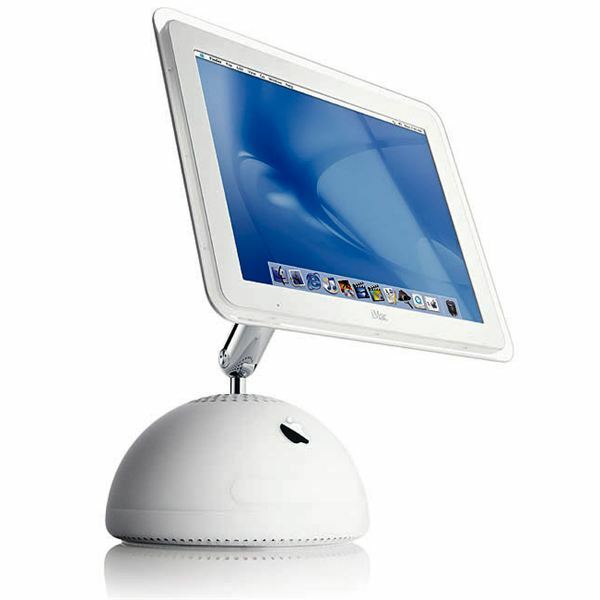 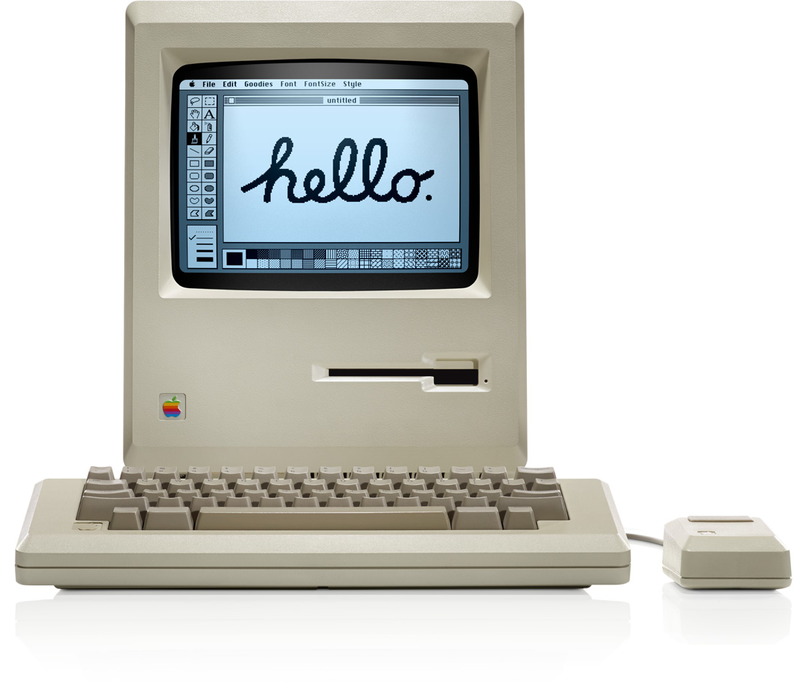 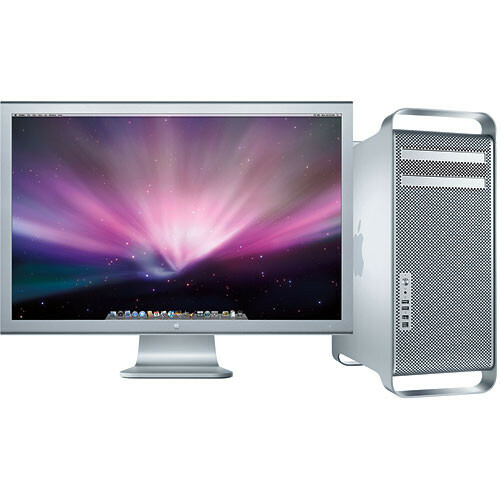 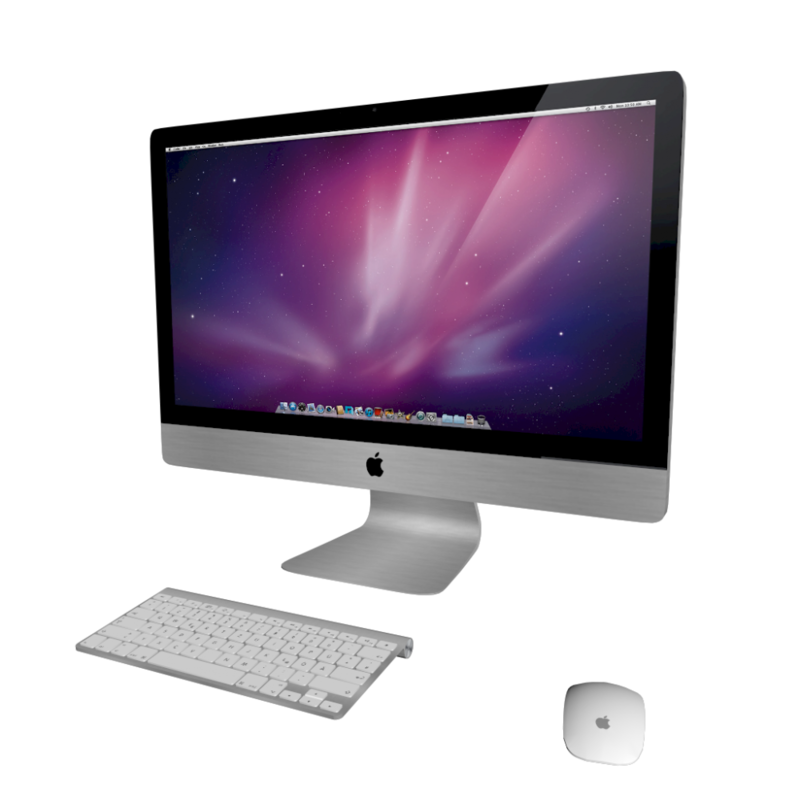 The original Macintosh was the first mass-market personal computer that featured a graphical user interface, built-in screen and mouse. 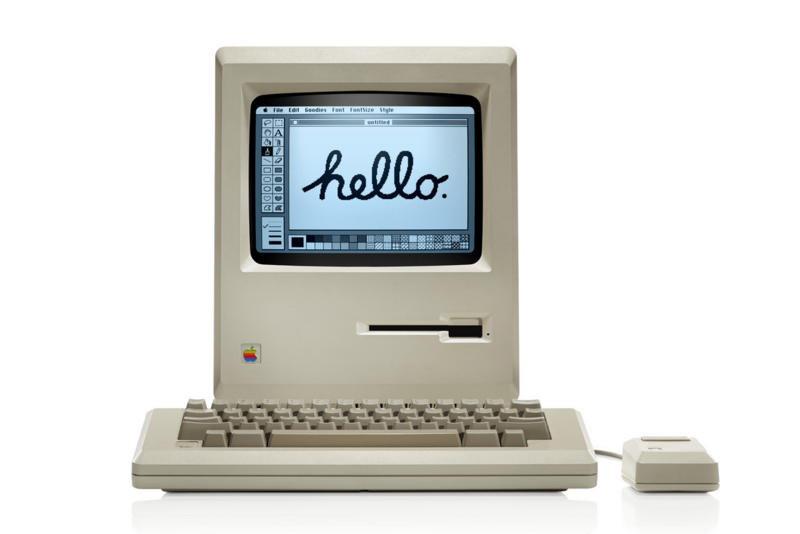 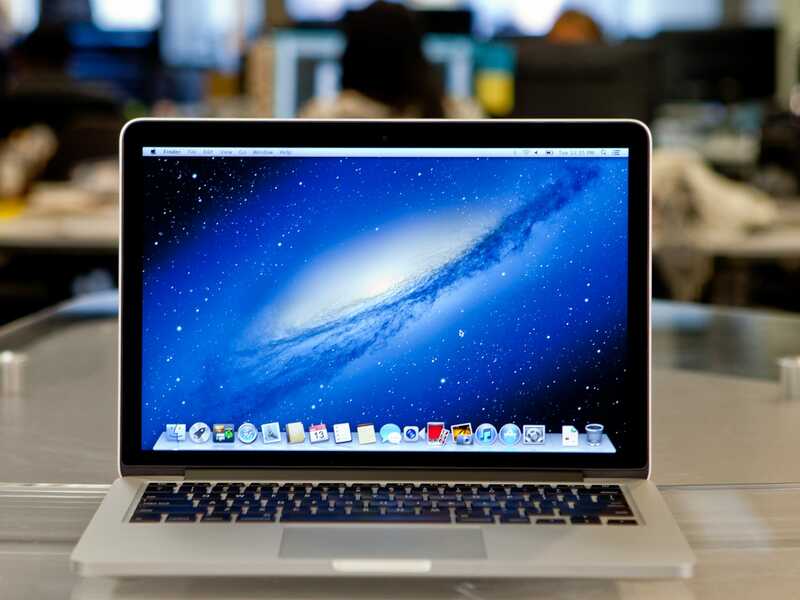 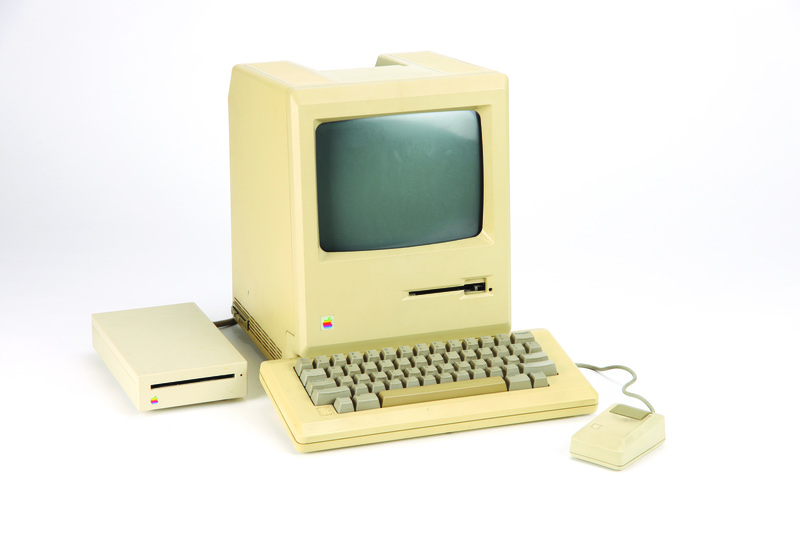 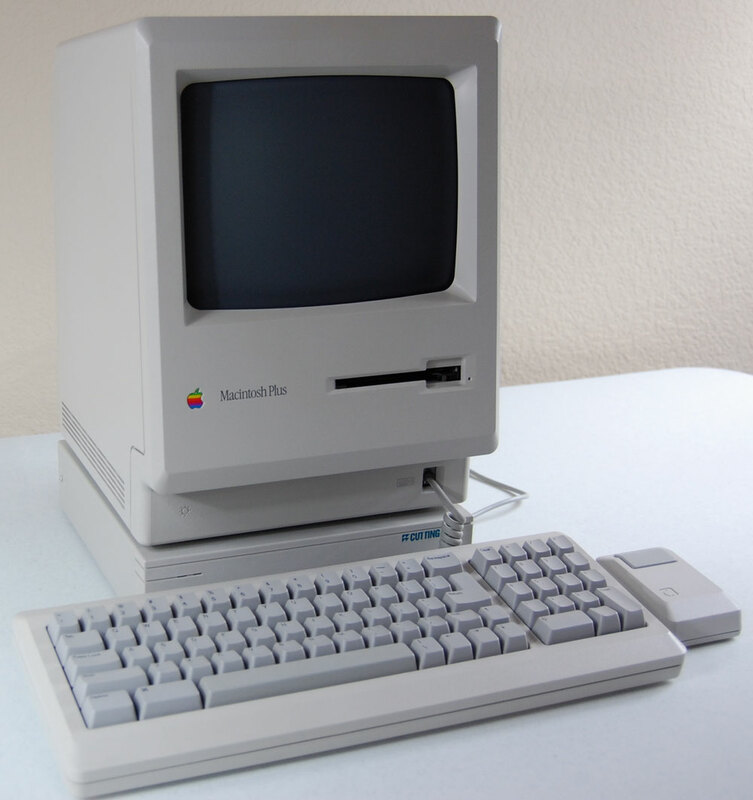 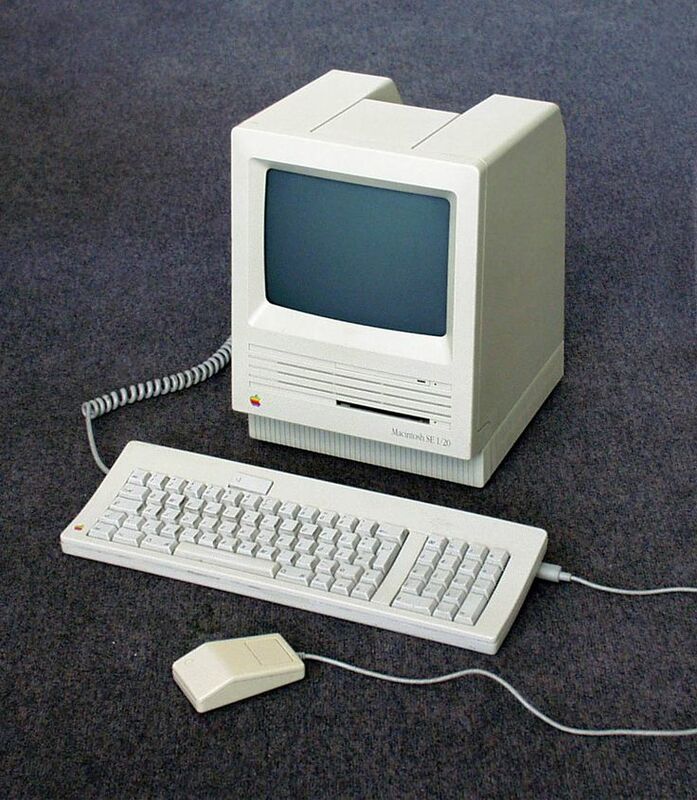 Apple sold the Macintosh alongside its popular Apple II family of computers for almost ten years before they were discontinued in 1993.